I agree with you about the salesmen in camden... I hate that ! I'm looking forward your article about illamasqua, i love this brand ! Nice photos ^^ And red really looks good on you! Wow, London is like a heaven for me. 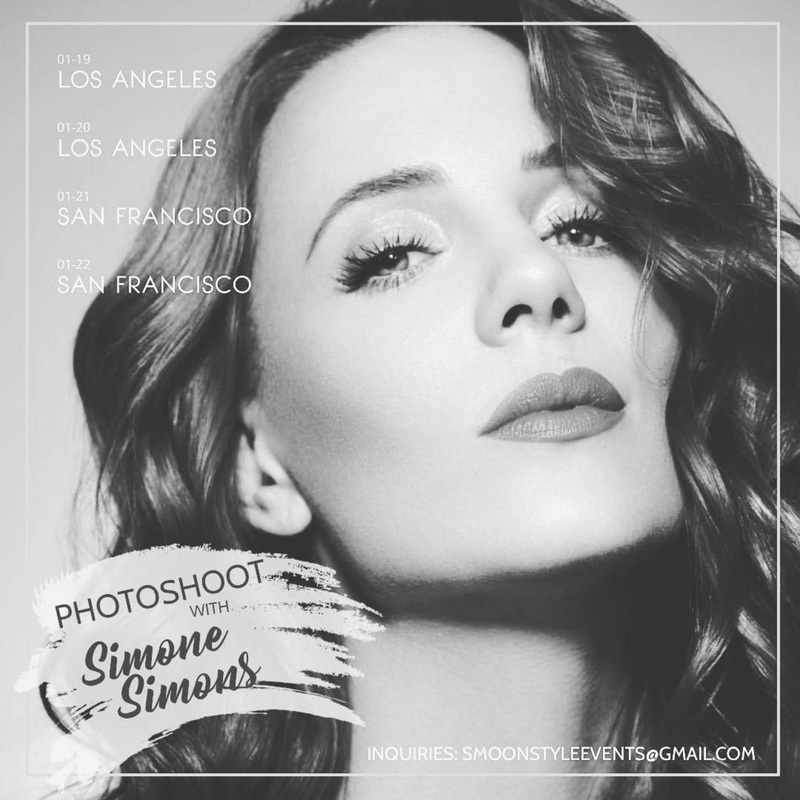 Photos are amazing and you look totally awesome, Simone. I hope to go to London someday!! you looks awesome Simone!! i will go to that store of jackets and buy one, i totally love them!!! That green jacket is to die for!! I Would Love to be there, is a pleasant place to shop. I'm not addicted to the shoes But Are These really very beautiful and flirtatious. loved the red leather jacket!! I love leather jackets, shoes and make-up! Is there a cure for me? 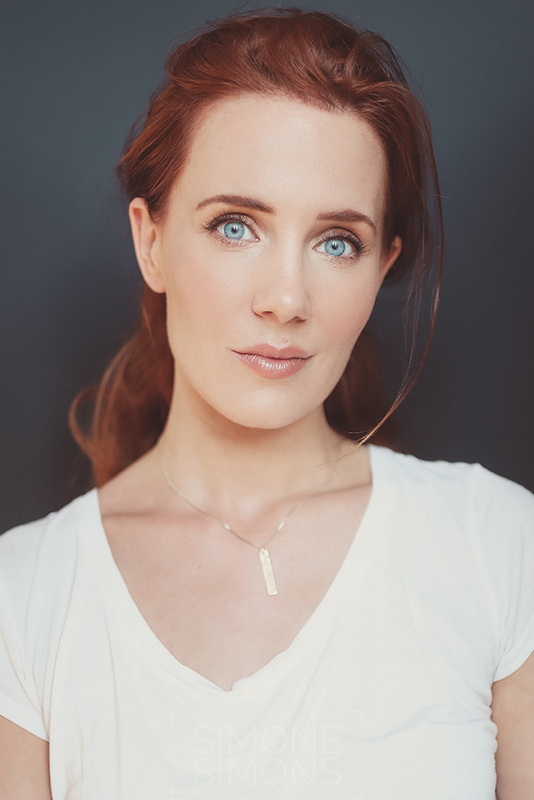 The first time I went in London for my make-up training I had a bad experience like yours! I felt so afraid! Totally in love with your red jacket! I wanna buy some jackets and trench coats, cause I don't have nice and warm ones for the winter, and these are such beautiful pieces of clothing, I love them. 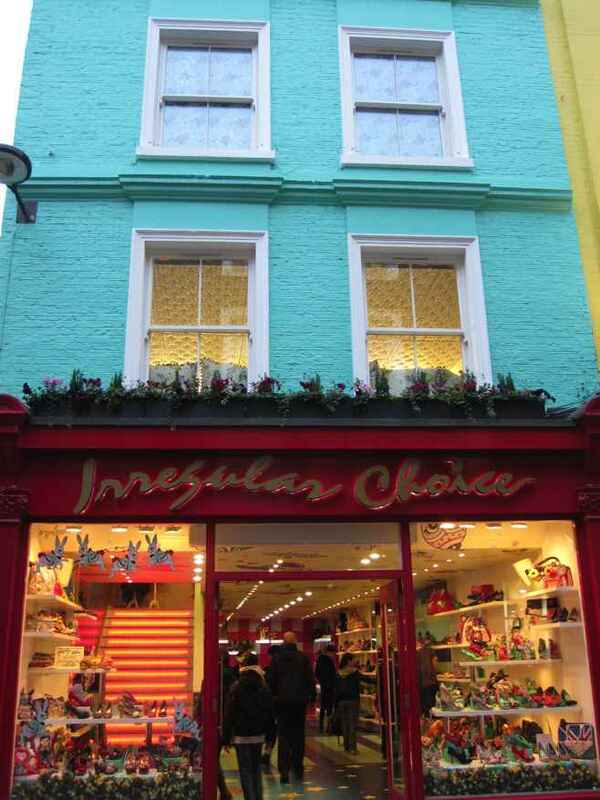 And I think I'd feel quite unconfortable inside a store like Irregular Choice. The decoration is too colorful and the disco lightning would also make me wanna get out of there as soon as I could. Watch out on the streets, Dutchies! I gotta visit Camden someday, it seems great. 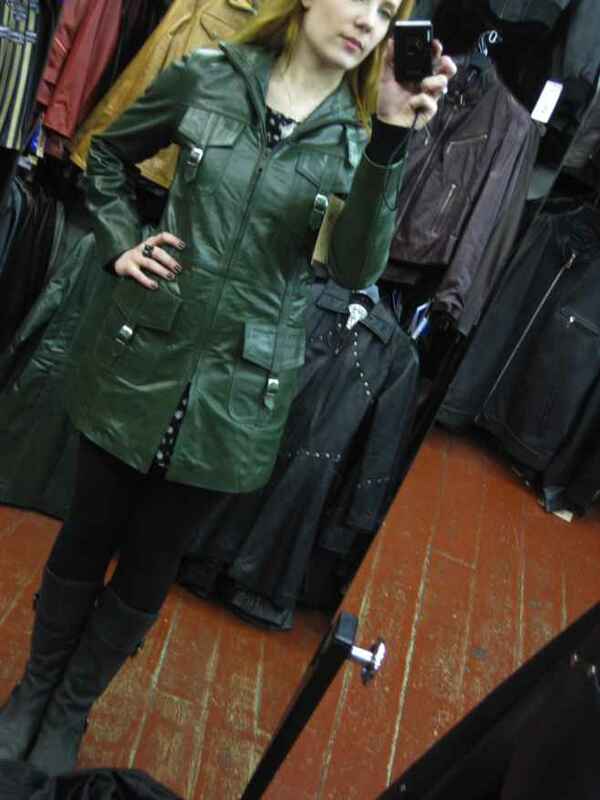 Finding some good-looking leather-jackets which aren't black is a though mission nowadays! I hope you bought that red (leather?) coat, looks really good on you. I really admire your job as musician, and also I like the fact that you are an intelligent person, besides talented. Really complete person, is my opinion about You . But I really think that you need to see Earthlings(i mean for the issue of leather-animal skin-,I never thought you would be buying such thing, even less cos you are powerfully supporting WWF-which is amazing. You are beautiful and dont need such thing as bloody leather to look always gorgeous); you can easily find Earthlings on the internet, it has powerful arguments and shows lots of reallity. I know you enjoy watching movies and documentaries so you will find something on this. 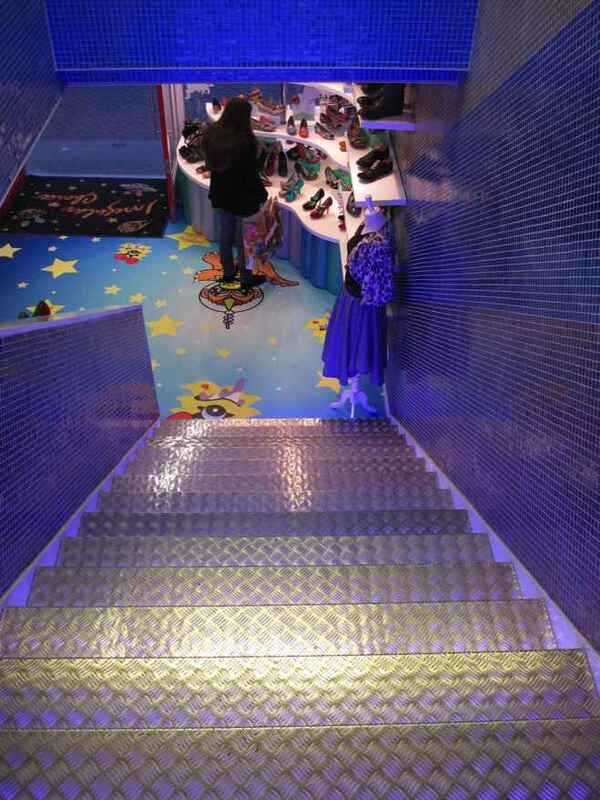 I loooooved these shoes vey colourful..amazing! !